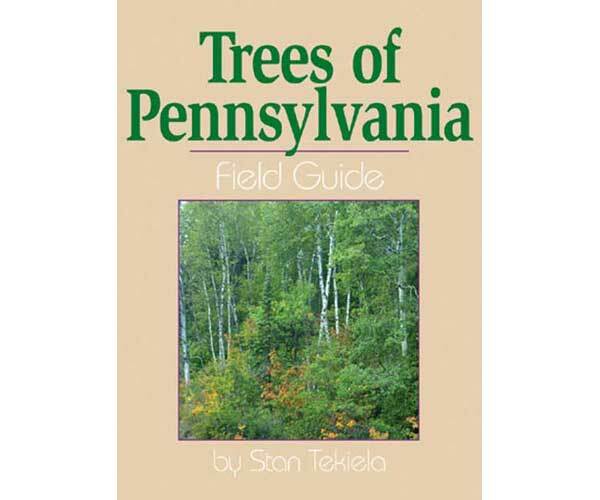 Make tree identification in Pennsylvania simple and even more fun with the Trees of Pennsylvania Field Guide! Featuring 117 species of trees, this book gives you the details you need to learn about trees found in Pennsylvania. 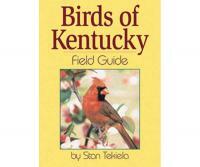 The authors notes include naturalist information and gee-whiz facts. 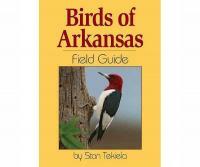 The full-page, professional-quality photographs correspond with full-page descriptions. 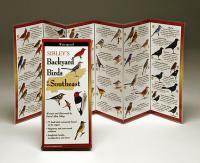 For naturalists and outdoor enthusiasts, Trees of Pennsylvania is a must-have!